Sherlee Skai and team are thrilled to announce the release of her long anticipated new album Toutouni. The album will premiere on July 8th 2017 at the ShapeShifter Lab in New York and will be available everywhere on July 10th. Toutouni is a project rich with 12 introspective pieces very personal to the artist. 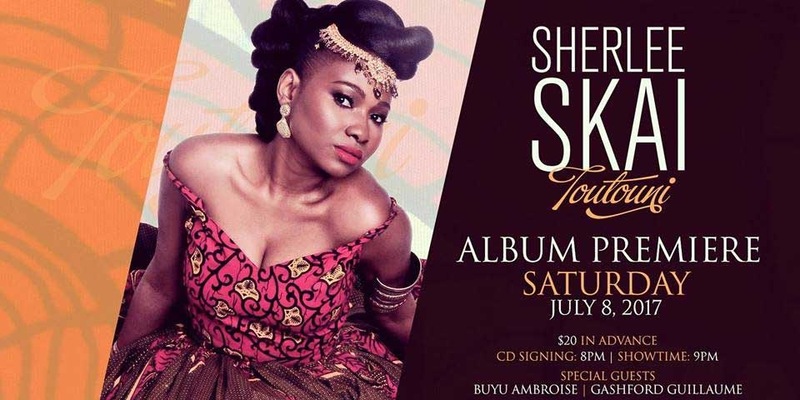 The album features great producers/musicians such as Dener Ceide & Charlson "Poppy" Duverne, and reflects a mélange of influences from #Jazz and #Folk to #RnB/#Soul while staying true to the rich tradition of Haitian music. 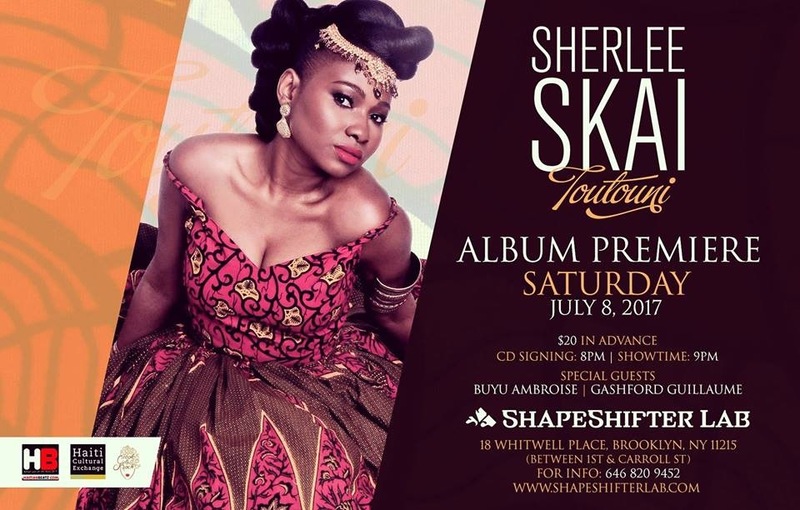 The Premiere event will take place at 8pmstarting with a CD signing, and a live performance of the new music at 9pm at the ShapeShifter Lab located at 18 Whitwell Place, Brooklyn New York, 11215. 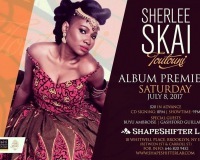 Sherlee Skai will also present the project in Montreal, Port-au-Prince Haiti, Florida and Los Angeles.